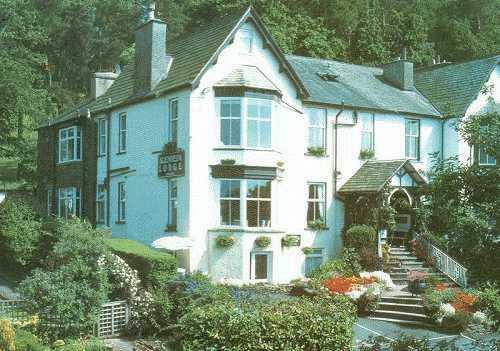 Bowness-On-Windermere Bed and Breakfasts. Compare latest rates and Live availability for all your favourite places and places you have always wanted to go using our new My Shortlist feature. Click + to add to your Shortlist. 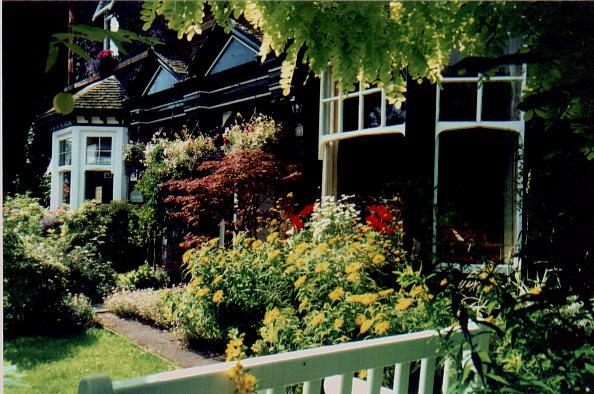 Bed and Breakfasts in Bowness On Windermere, Cumbria for 1 night from Fri Apr 19, 2019 to Sat Apr 20, 2019 within 10 miles, in an Average Nightly price range of £1 to £200. Rusland Pool Hotel is located in Bouth and features a garden. This 3-star hotel features free WiFi and a terrace. The restaurant serves Local dishes. At the hotel, every room comes with a wardrobe. Rooms are complete with a private bathroom fitted with free toiletries, while some rooms at Rusland Pool Hotel also offer a seating area. All units in the accommodation are equipped with a flat-screen TV and a hair dryer. The daily breakfast offers buffet and Full English/Irish options. Windermere is 20 km from Rusland Pool Hotel.